BLEM Decks: Deck is clearly stamped BLEM between truck holes. Each deck was manufactured in the same way as their first quality counterpart. 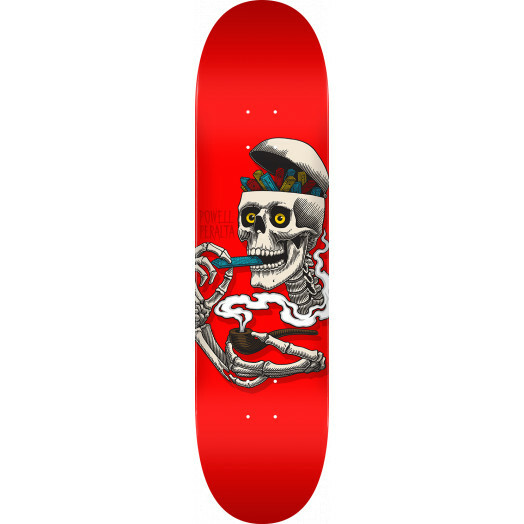 Each deck has a minor cosmetic defect and could not be offered as first quality. Cosmetic defects include, but are not limited to minor scratching, paint chipping, tape marks, fingerprints, paint smudges, etc. BLEM does not effect performance of deck.